KENNEDY'S is Lindsay's, Peterborough's and Kawartha Lakes' premier appliance and home electronic one-stop shop, every major brand is beautifully displayed in a relaxed setting. Come see why KENNEDY'S was voted number one for pricing, service and selection. 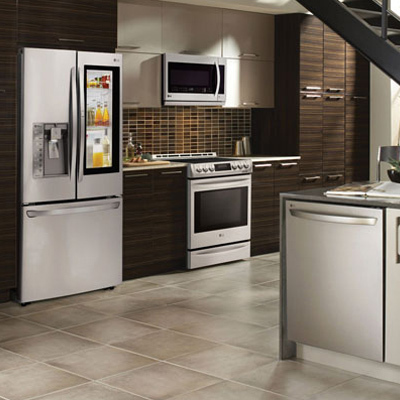 We have the best selection of major appliances and home electronics in the City of Kawartha Lakes area. KENNEDY'S is locally owned and operated since 1932 and is the Kawartha’s premier appliance and electronic super store. Copyright © 2019 Kennedy's appliance and electronics . All Rights Reserved.